ISLAMABAD: Pakistan and China have reacted angrily to a report in the London-based Financial Times (FT) newspaper that quoted some cabinet ministers as saying that Islamabad is considering renegotiating some agreements signed with Beijing under the multibillion-dollar multibillion-dollar One Belt, One Road (OBOR) initiative. “The previous government did a bad job negotiating with China on China-Pakistan Economic Corridor (CPEC) — they did not do their homework correctly and did not negotiate correctly so they gave away a lot,” Abdul Razak Dawood, the adviser to the prime minister on commerce and textile, was quoted as saying by FT in an interview. A nine-member committee formed by the prime minister will “think through CPEC – its benefits and liabilities”, he added, according to FT. Soon after the report was published, Dawood said parts of his interview had been taken out of context. He said he would present a clarification in the evening. “I run the risk of being misquoted once again if I present one right now,” he said. Hours later, the commerce ministry issued a public rebuttal to the report. It said the news item was premised on “out of context” statements. Statements attributed to Dawood have been taken out of context and distorted. Pakistan-China relations are impregnable. The government’s commitment to CPEC is unwavering, it added. Meanwhile China’s embassy in Islamabad also took notice of the FT report. 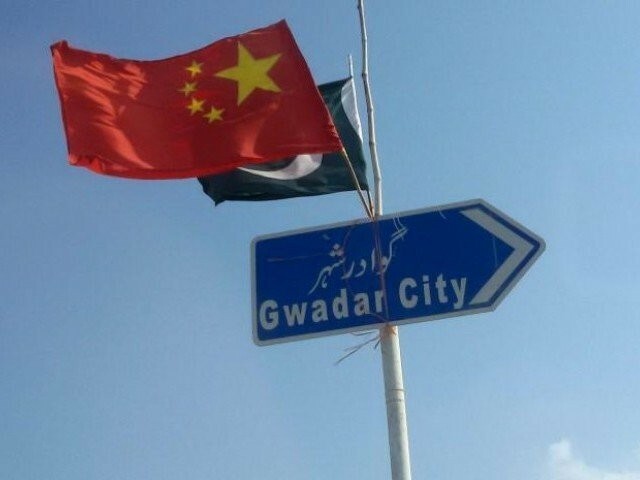 “The Chinese Embassy in Islamabad has taken notice of the report in Financial Times regarding remarks by the honorable Adviser Razzak Dawood on the CPEC as well as the clarification issued by the Ministry of Commerce and Textile of Pakistan,” it said. Earlier, the newspaper claimed that Islamabad is set to review deals concluded under Beijing’s Belt (BRI) and Road Initiative. Top government functionaries said the Pakistan Tehreek-e-Insaf (PTI)-led government will look into BRI investments and renegotiate a trade agreement inked a decade earlier. The agreement extends unfair advantages to Chinese firms, they said. 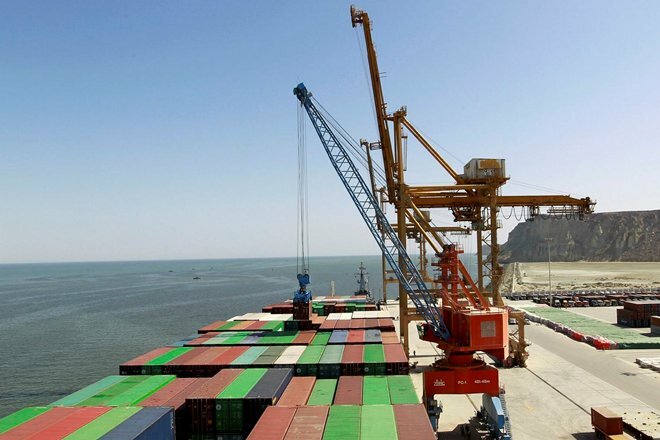 Prime Minister Imran Khan has constituted a nine-member committee to evaluate CPEC – the most ambitious part of BRI. The $62 billion-initiative includes a grand revamp of Gwadar, road rail links and power plants worth US$30 billion. Many functionaries support the idea of extending debt terms and spreading projects over a longer period of time in place of a blanket conclusion. Islamabad is in the throes of a financial crisis. 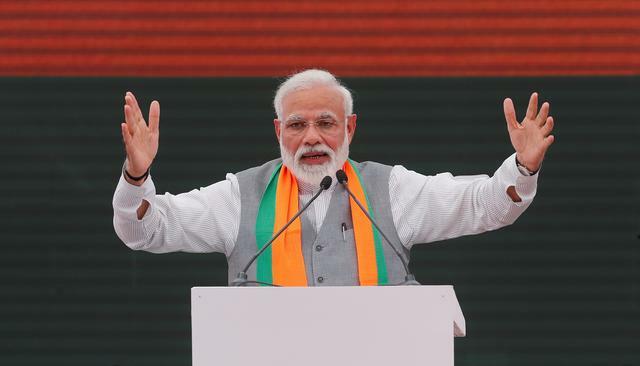 The government is mulling over a 13th International Monetary Fund (IMF) bailout with an under-pressure rupee rendering debt servicing arduous. Finance Minister Asad Umar said he was “evaluating a plan that would allow Islamabad to avoid an IMF programme.” New loans from China and possibly Saudi Arabia may present an alternative. Both, Umar and Dawood emphasised Islamabad would tread with caution over the CPEC review to not offend Beijing. “We don’t intend to handle this process like Mahathir,” told the publication. Have you all noticed, since the announcement of CPEC from Pakistan and China. All known enemies of Pakistan suddenly thinking about well being of us! Take a look at Indian media, they are touting that this another east India co. Pakistan’s independence will be taken away etc etc. By just looking at the way Indian US and UK media spreading fake news. Pakistan does not have the same options that Malaysia has.